Perpetual Motion Machine. Add movement and emotion to your music with Mobius Filter’s infinitely ascending or descending filter sweeps. Find the sweet spot for your track quickly and fluidly, to push to extreme heights or add subtle hints of motion. 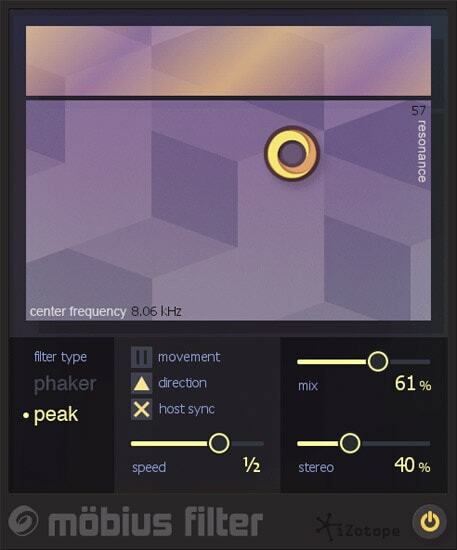 Create fresh filter effects for any genre—massive filter swells, psychedelic alternatives to flange effects, or fresh inspiration for adventurous soundscapes.